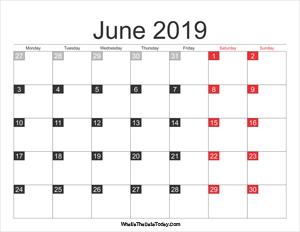 June 2019 Calendar Templates are free monthly calendars for 2019. 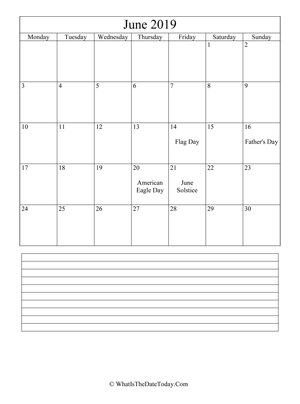 All calendars are available in Word, PDF or Excel formats which can easy to download, editable, fillable and print. 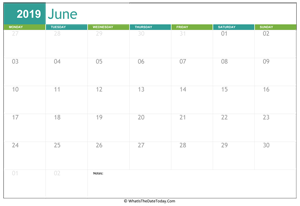 Choose a june Calendar you love now! 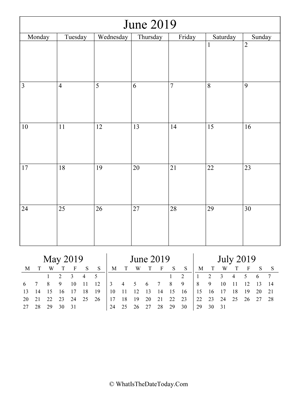 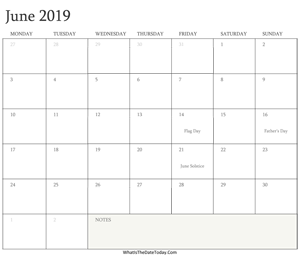 blank june calendar 2019 editable. 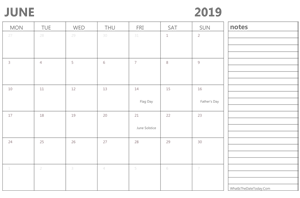 2019 printable june calendar with notes. 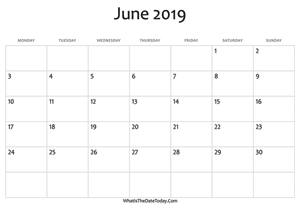 Calendar june 2019 with notes. 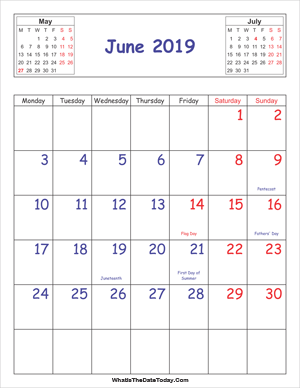 june 2019 Calendar Printable with holidays. 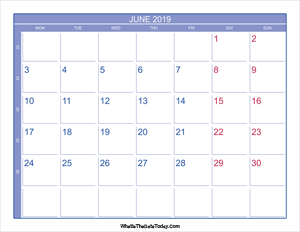 editable calendar june 2019 with holidays. 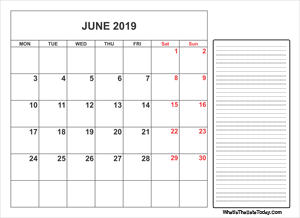 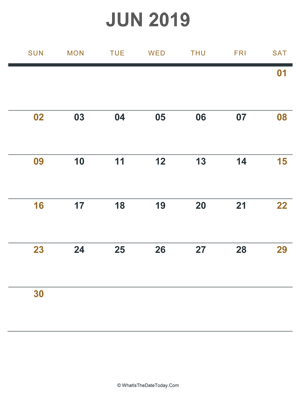 june 2019 calendar editable with notes (vertical). 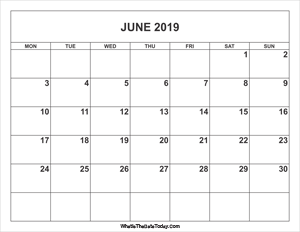 2019 june calendar with week numbers. 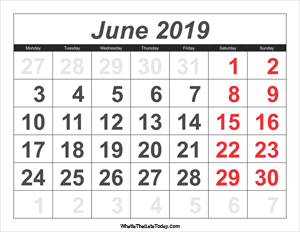 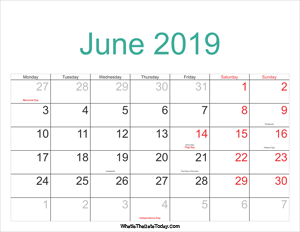 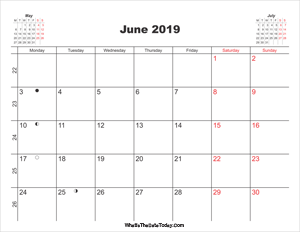 editable june 2019 calendar with holidays and notes. 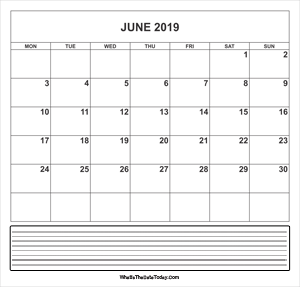 Simple black and white june 2019 Calendar. 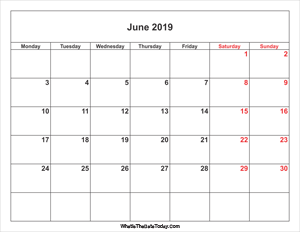 Simple june 2019 calendar with weekend highlight.